TALISMAN FOR U: BE INFORMED AND BE PROTECTED FROM ANY IMPENDING DANGER..
BE INFORMED AND BE PROTECTED FROM ANY IMPENDING DANGER.. Everyday You read from the news, somebody met a terrible accident (in the most unlucky situation You can ever imagine) and died miserably (in the most gruesome way You ever seen) or the victim end up alive from the accident but lost his/her hands and legs or suffered from permanent disability. Because the accident doesn't happened on You, You will just exclaimed how unlucky that fellow is and then gets on with Your own life. What if You are the one who indeed met an accident? Many people will argue that accidents cannot be predicted. You may say when someone is fated to meet an accident, he/she will has to face it and suffer. If You are one of the idiots who think this way, blame Yourself for not being well-informed and blame Your religion for not able to produce spiritual items to protect You from mishaps. 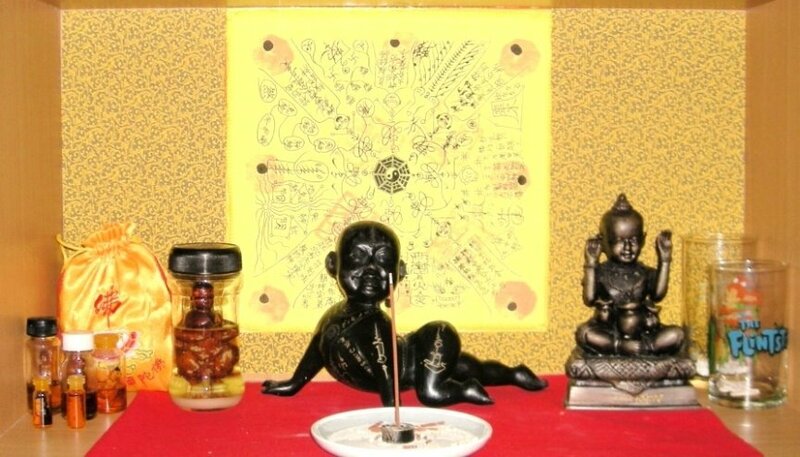 Protection Talisman is more important than Your Accident Protection Insurance Policy..
You will say You have "protected" Yourself by buying accident insurance policy, so when the time You face any accidents, You can claim money from insurance polices. Let's think again.. If You lose an arm or a leg, or both, or suffered from Permanent Disability , will You still be Happy, even if You are rich or able to claim money from insurance polices? 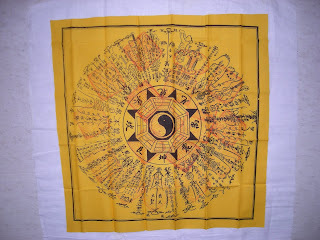 Taoist Deities of the Protection Talisman will give You the Gut Feeling ( Intuition / 6th Sense) that something is not right and guide You to stay put for awhile, go back or change direction or just stay at home for that day. Taoist Deities might even create obstacles in front to prevent You from meeting the accident and end up a victim. If the accident has just happened on You, there will be a sudden ball of invincible spiritual force protecting You from physical injuries. You will walk out alive, unharmed and kicking. 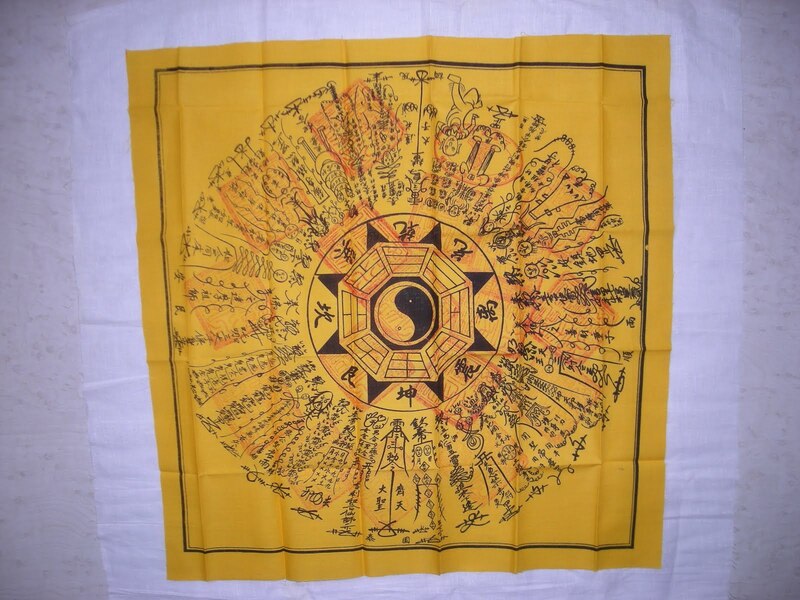 Infact, Taoist Protection Talisman is the Number 1 most important talisman to own before You acquire talismans for wealth or talismans for relationship or any other type of talismans for other purposes. There is a Chinese Saying :"平安就是福" (Ping An Jiu Shi Fu) - Being Safe Is Being Wealthy.